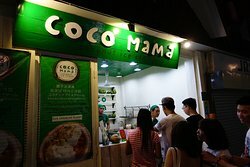 Coco Mama is a delicious treat. 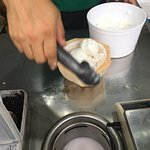 My family and I had the Coconut Ice cream and Mango every day. I highly recommend trying it. You’ll be hooked. Also, the price is reasonable. 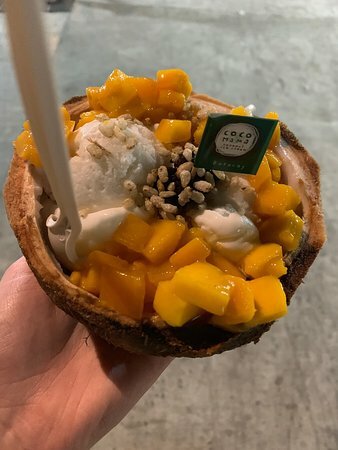 Best dessert in Boracay. 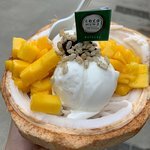 Good mix of fresh coconut and mango with refreshing coconut ice cream. Would come back again ! 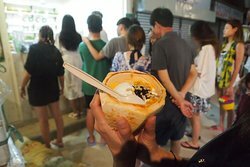 Good for Chinese tourists who can eat anything. 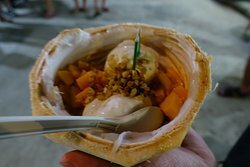 Just an average coconut icecream with a bit of mango on the side and coconut leftovers in the coconut shell. 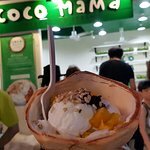 A brilliant idea how to use the whole coconut! 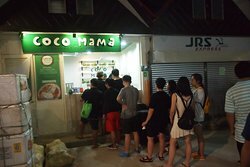 The queue is really long, its worth the wait though. 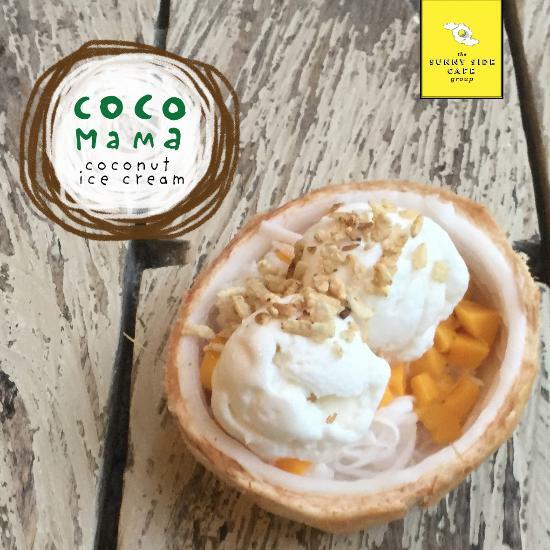 The mixed of fresh slice mango and strips of coconut. 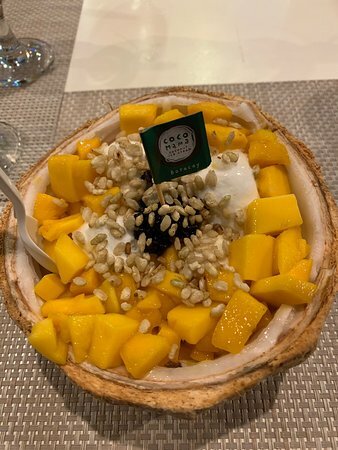 Would have been a lot better though if the mango is sweet. Mine is super sour. Otherwise, its all good. 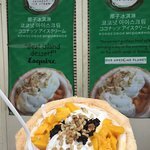 The ice cream is good. 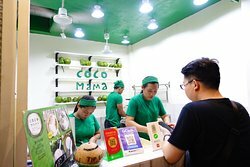 But the coconut flesh doesn't taste well. You needs to mix them, then the flesh becomes a little bit better. 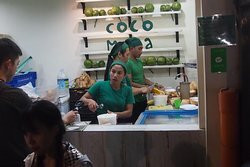 Get quick answers from Coco Mama staff and past visitors.